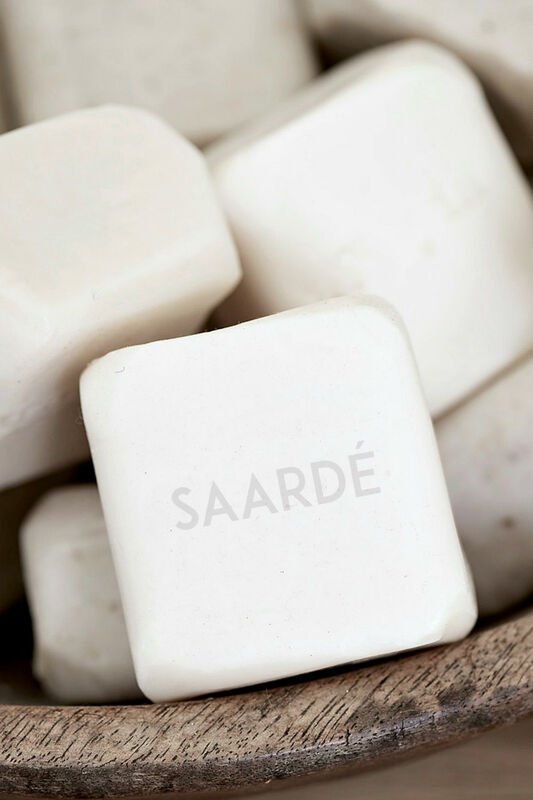 Saarde soap is made by hand in Turkey using extra virgin olive oil according to traditional methods. Narcissus = Eurasian plant of a genus that includes the daffodil. 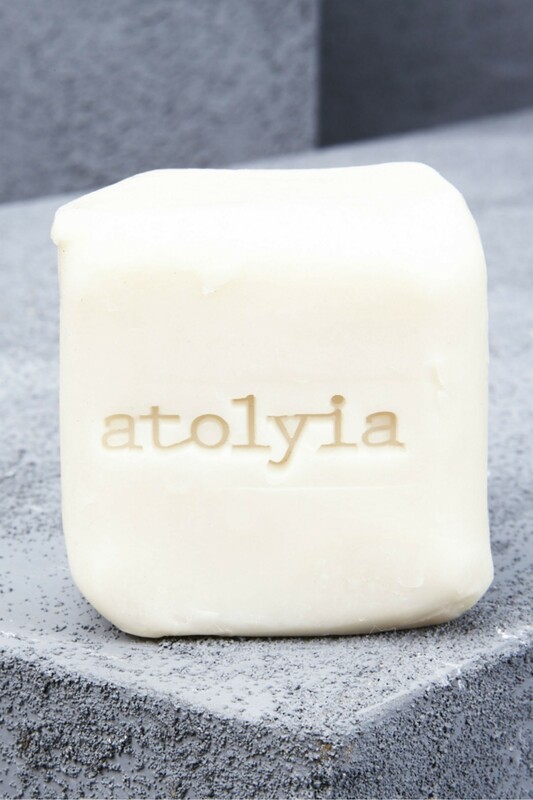 moisturises & nourishes the skin. 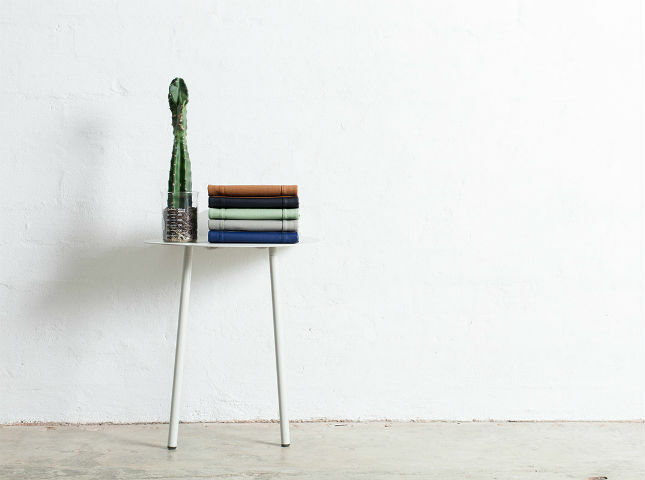 6 x 5.5 x 4cm approximately.